IT BEGINS! 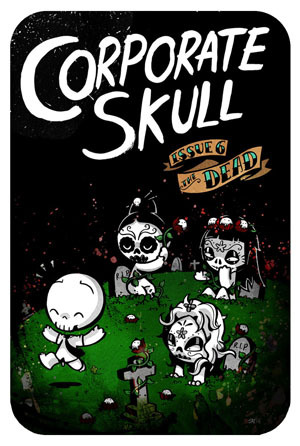 Corporate Skull issue 6 starts today with the first four pages up and ready for your enjoyment/judgement/concern. 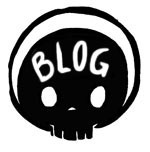 Click the thumbnail to start it from the beginning of the issue.